6291 np0305.jpg 500X638\np0305.jpg Send A Hint! 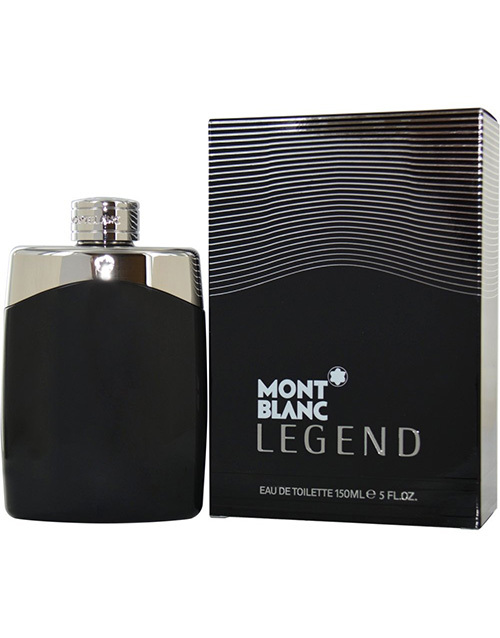 Product Description: less text MONT BLANC LEGEND by Mont Blanc for MEN EDT SPRAY 5 OZ Launched by the design house of Mont Blanc in 2011, MONT BLANC LEGEND by Mont Blanc possesses a blend of Bergamot, Pineapple Leaf, Sandalwood And Tonka Bean.. It is recommended for casual wear. Get this Mont Blanc Legend Edt delivered with NetFlorist.